But before this Boer warrior-turned-spy reached the heights of infamy which awarded him such acclaim, Fritz Joubert Duquesne lived a life of adventure which many people wouldn’t experience in a hundred lifetimes. From a young age, Fritz harboured a burning resentment towards the British army, stemming from the brutal treatment suffered by his family during the Anglo-Boer wars. Fritz vowed revenge against the nation which took from him those he held dear, leading to his own enrolment in the military of whichever side fought opposite the British forces. Through complex prison escapes, destructive acts of sabotage, and heroic feats which are even too farfetched for fiction, Fritz Duquesne exacted revenge in the most daring, unbelievable, and all-round theatrical manner possible. His life crossed oceans and continents, assuming multiple alias and personas along the way. 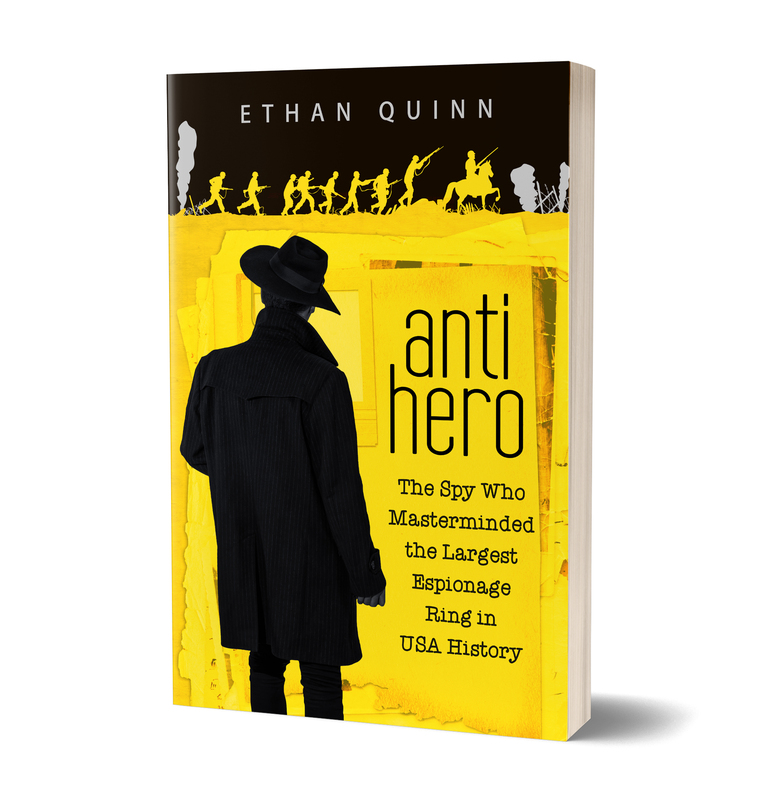 Eventually, Fritz Duquesne found himself a crucial cog in the Nazi machine, ultimately being responsible for the largest spy ring ever uncovered in the United States. "What an incredible story of a spy determined to take his revenge on the British. I really like the style of the writing from the author. He balanced telling this incredible life story without losing the detail. A fascinating and intriguing person and a story that deserves to be told."